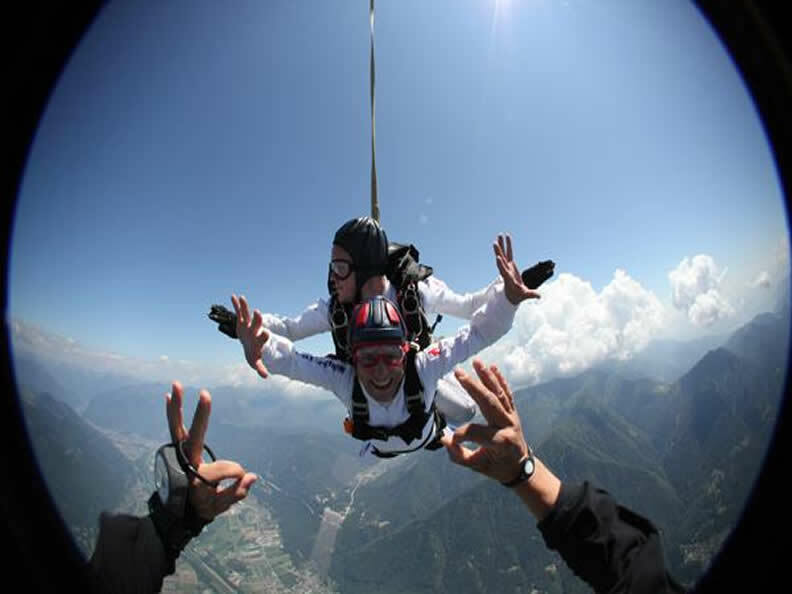 For more than 40 years, Para Centro Locarno offers a variety of activities related to skydiving. 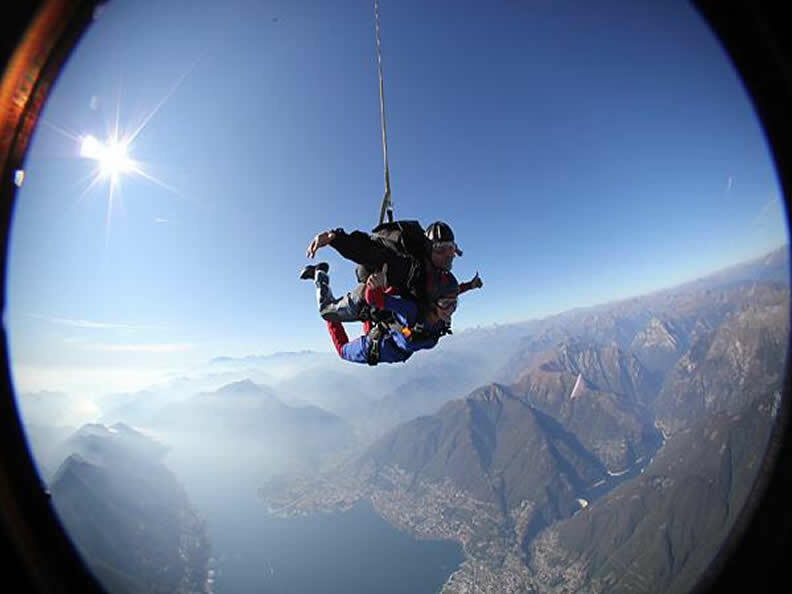 The Para Centro allows you to learn the technique of parachuting in a professional environment and in a fascinating landscape like the one of Ticino. 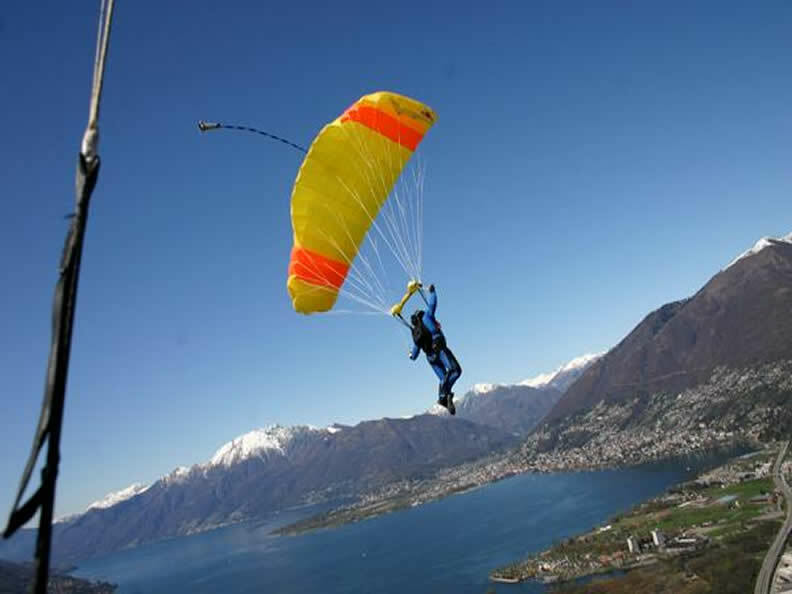 The well-known Para Centro Locarno is located at the 'Locarno Cantonal Airport. 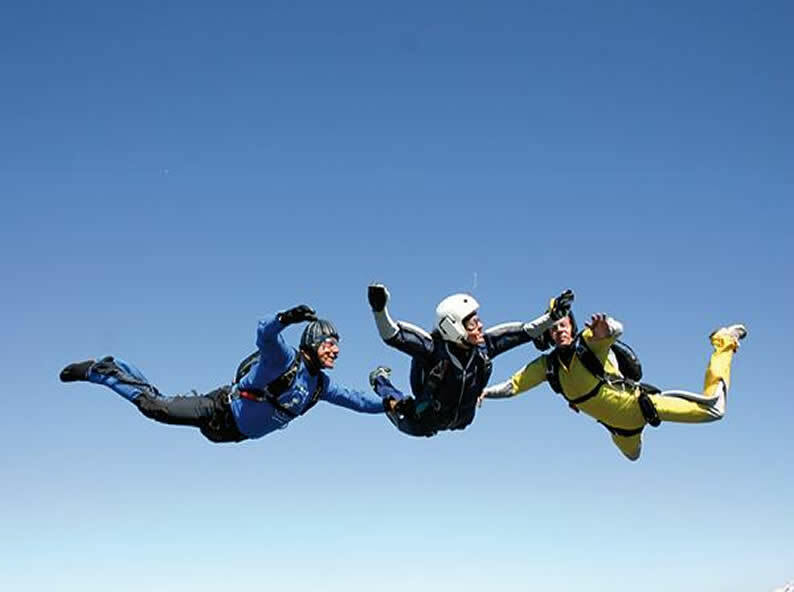 The school allows parachute tandem jumps at any time on weekends. From 2 participants a special introductory AFF course is organized during the week. Every Saturday during the season a new basic AFF course starts. 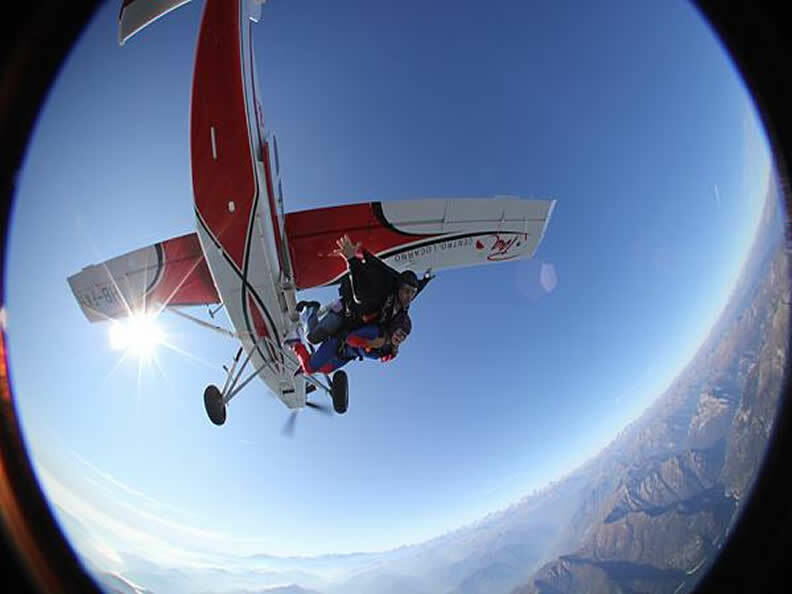 This basic course is the perfect introduction to acquire everything that allows to obtain a successful result in the examination for the license of skydiving. The Para Centro Locarno has a unique know-how in terms of material and equipment. The season starts in March and lasts until the end of October. During these months, the Center is open daily from 8.30 am to 12.00 and from 13.00 until 17.00 (Monday closed). From November to February, you can jump if possible on Saturday and Sunday. The Secretariat is open from Wednesday to Sunday. The airfield of Locarno is a small oasis in the plan Magadino. It borders the nature reserve of Magadino and the Maggiore lake. Just a few steps away is the train station Riazzino. If you come by car, the journey is easy. The drop zone is right at the exit from the main road to the airport. The airport does not offer accommodation possibilities.